Success takes time. The biggest jump in productivity and value occurs after 2 years and levels out after 5 years. As we reported in our own guide, purchasing technology itself is not the strategy. Marketing automation software supports a demand generation strategy. The top problems are pipeline reporting and improving sales effectiveness. Marketing Automation Software analytics must get better to help analyze ROI and forecast potential results. Forecasting and attribution are possible to an extent, but the set up process is not easy and measuring the right data is problematic. Check out the infographic below and you can read more here. Thanks for sharing the information from our survey! 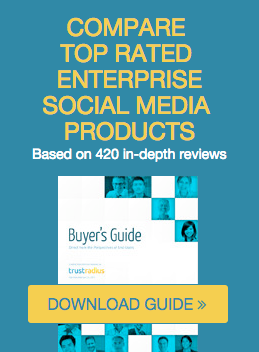 I believe our information works quite nicely with the incredibly valuable TrustRadius Marketing Automation Buyers Guide. The information gives customers a view of vendor performance and the challenges and expectations when using MA platforms. Good stuff!